Cooperation has been identified as key to improving standards in the private rented sector (PRS), according to a report by Kate Faulkner, property market analyst and commentator. The report, commissioned by TDS Charitable Foundation, calls for cohesion between sections of the industry to ensure tenants and landlords are fully aware of their rights and responsibilities. 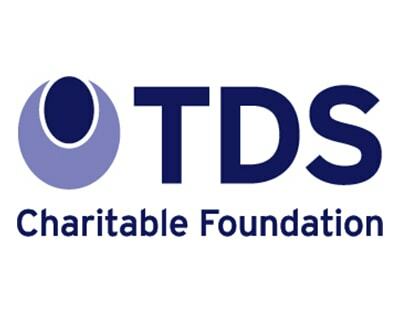 Faulkner, who runs Propertychecklists.com and consultancy, Designs on Property, echoes the fundamental values underpinning the TDS Charitable Foundation’s goals – that education is key to improving standards in the private rented sector. 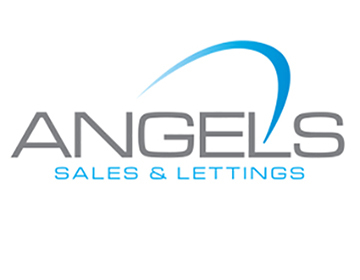 The report found that the majority of landlords are well-intentioned although gaps in knowledge can lead to confusion over legal obligations and best practice. Concerns were also raised that while tenants are better at understanding their rights, there is still unease about reporting issues to landlords. 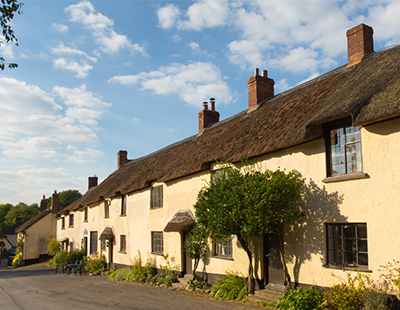 Faulkner commented: “Over the last ten years, the PRS has seen an influx of ‘accidental landlords’ who don’t let professionally, but as a side-line either to supplement their main income or because they couldn’t sell their home during the credit crunch. Faulkner points out that almost one in five (18.2%) landlords surveyed said they find it impossible to keep up with regulation changes, mainly because it can be confusing for landlords who have to navigate national, regional and local legislation. She continued: “Landlords are not the only party who can be at fault for not understanding their rights and responsibilities. 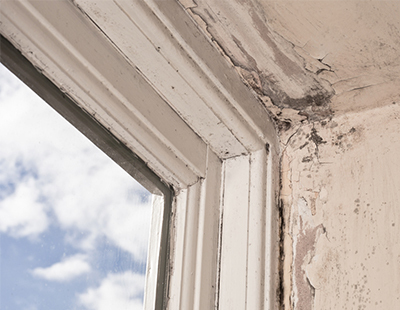 In a survey we conducted to inform this report, we found that some tenant respondents were not aware that if they fail to report maintenance issues, they could be liable for the escalated costs of rectifying the damage. “There are reports from organisations like Which? and Shelter that vary in their estimations in levels of issues like damp in the private rented sector. 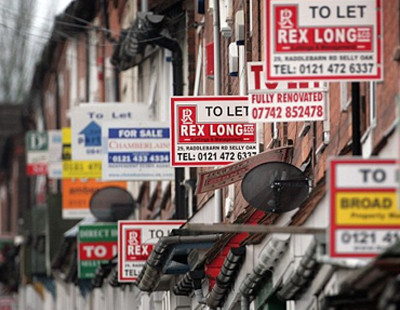 Although we can’t tell how common these issues are, it seems clear to me that these issues still exist in the sector partially because not all tenants and landlords are aware of their rights and responsibilities. Poll: Do you agree that to combat the knowledge deficit and raise standards across the sector, a more cooperative and cohesive approach to educating people in the PRS is needed?